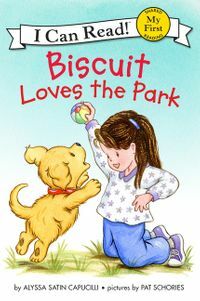 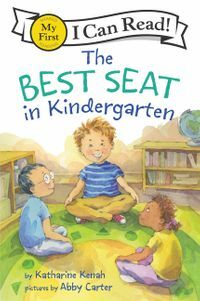 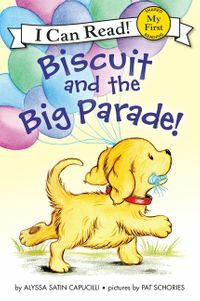 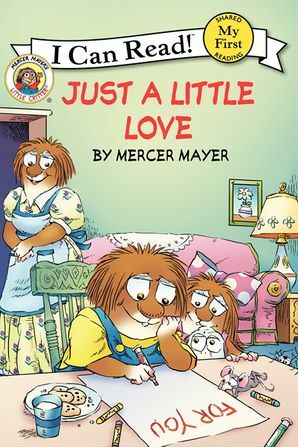 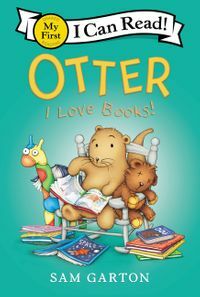 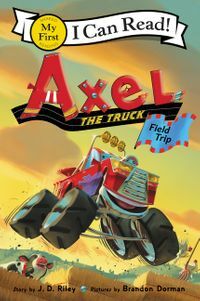 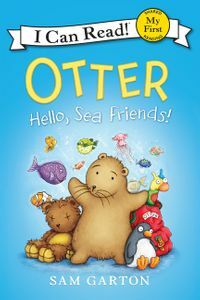 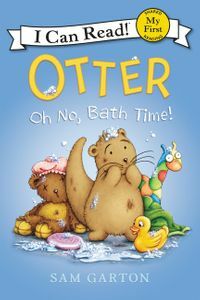 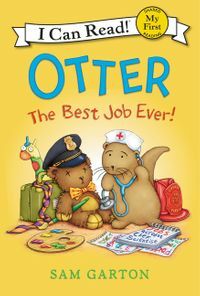 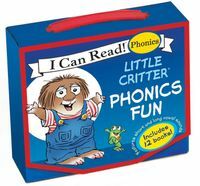 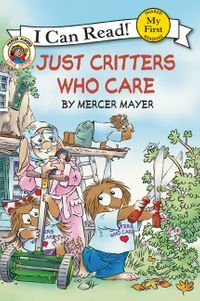 Join Mercer Mayer's classic and beloved character, Little Critter®, as he discovers how a little love can fix any problem—big or little—in this My First I Can Read book! 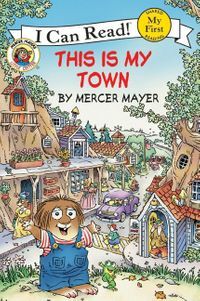 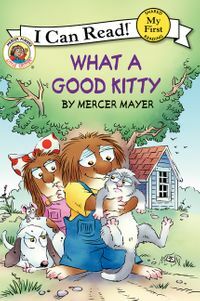 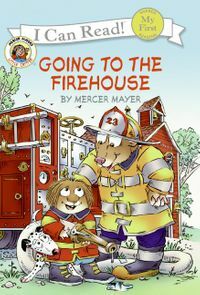 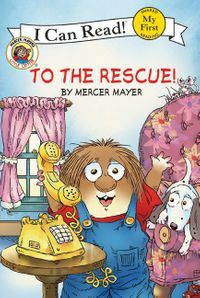 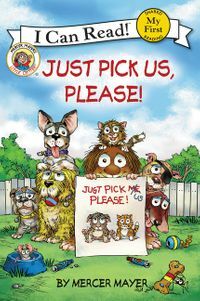 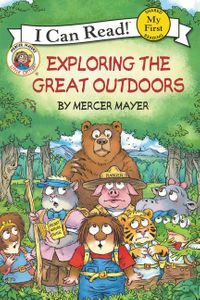 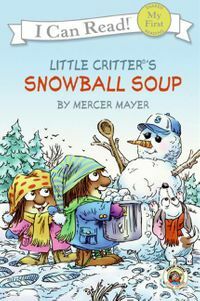 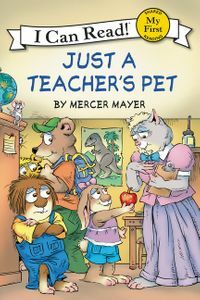 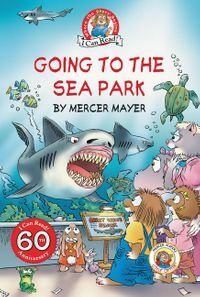 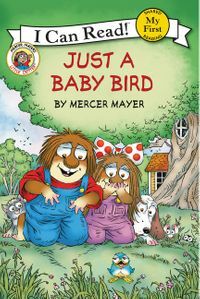 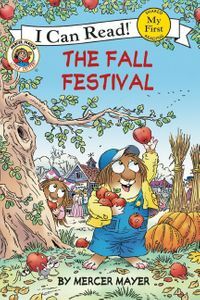 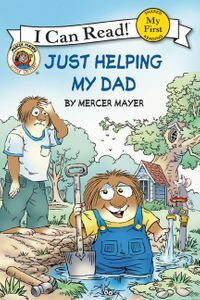 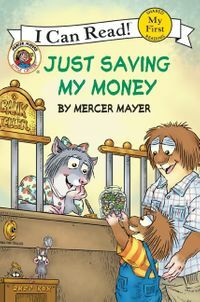 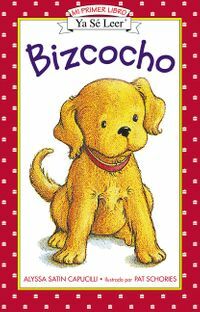 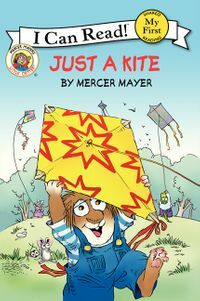 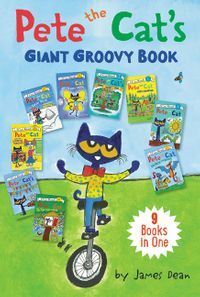 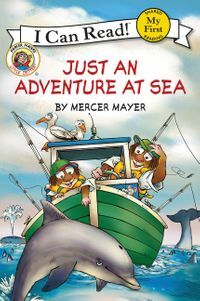 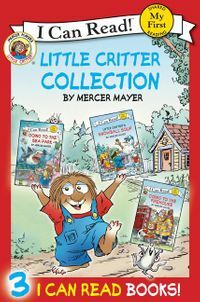 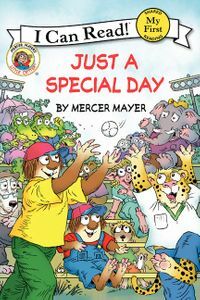 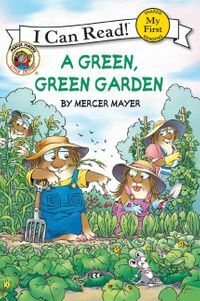 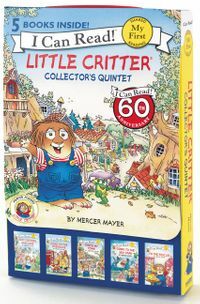 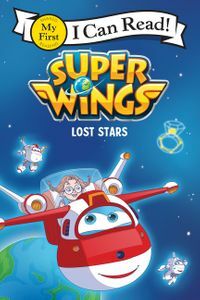 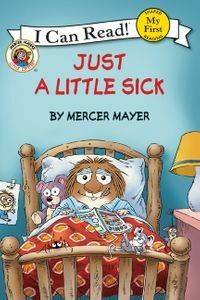 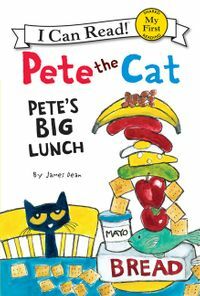 For more than thirty years Mercer Mayer has delighted readers with his beloved character Little Critter. 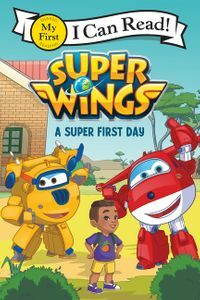 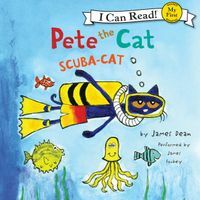 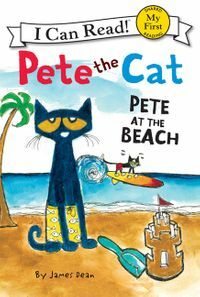 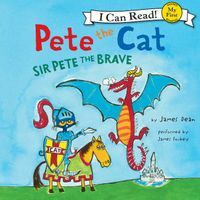 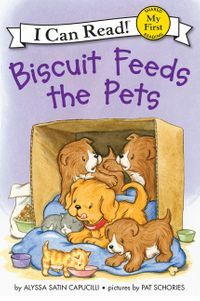 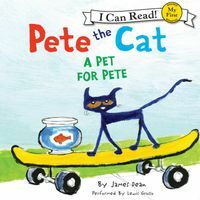 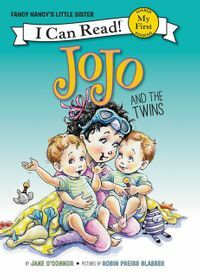 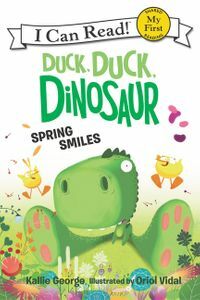 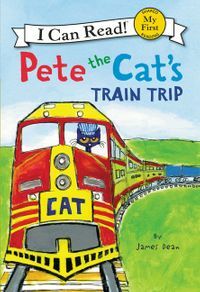 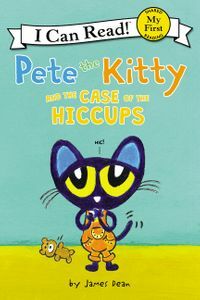 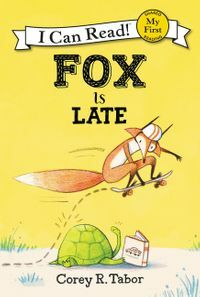 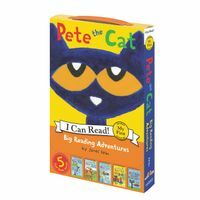 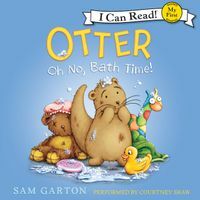 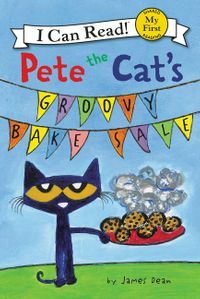 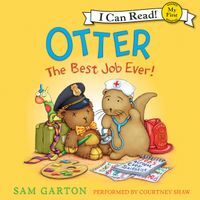 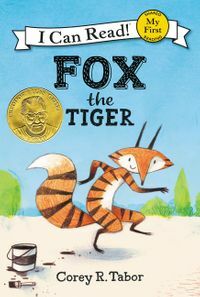 Appearing in more than two hundred books, Little Critter and his friends Tiger, Gator, and Miss Kitty, are back in this heartwarming My First I Can Read.